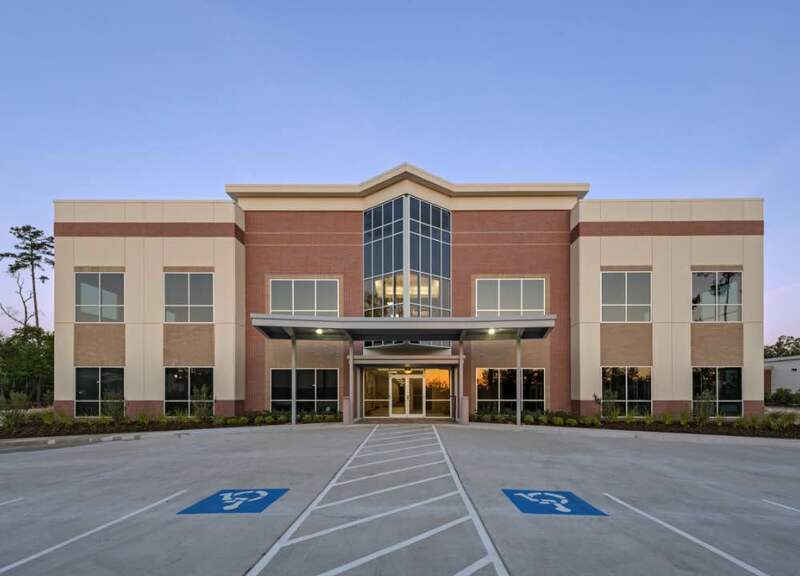 This two-story Class A medical office building consists of approximately 30,000 square feet in one of the top master-planned communities in the United States. The building is located 1/4 mile west of Interstate 45 on State Highway 242, adjacent to the St. Luke’s Hospital, Texas Children’s Hospital and Methodist Hospital. The layout and accessibility to multiple hospital campuses and residential areas will be viable for medical office tenants with parking ratios far exceeding requirements and adjacent properties in the area. Less than one mile from Interstate 45 and situated in the heart of The Woodlands, this building will provide excellent access to retail, residential areas, and other medical facilities of The Woodlands any medical practice desires. Gross Building Area: 30,694 S.F. Net Rentable Area: 28,937 S.F.